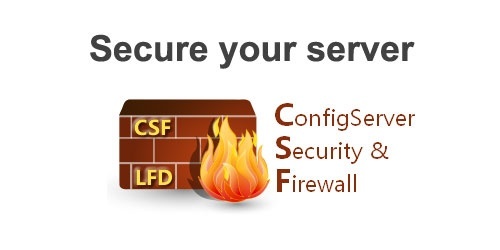 Many linux administrator need to secure his server special Cpanel servers throw Download and Install CSF and LDF with WHM Interface, on below steps you will know how to download and install CSF and LDF with the WHM interface. I hope you are get good info from this article and if you have any problem about Download and Install CSF and LDF with WHM Interface Step by Step you can make comment and i will help you. This is an incredibly rousing article.I am essentially satisfied with your great work.You put truly exceptionally accommodating data. Keep it up. Continue blogging. Hoping to peruse your next post.